We all know that lung cancer and emphysema are among the serious health consequences of cigarette smoking. 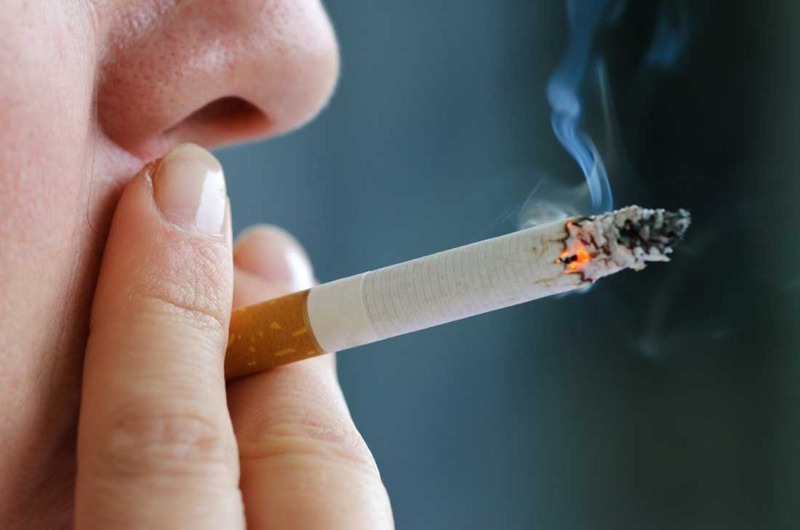 However, the smokers in our social circles might not be aware of the damage this habit can do to teeth and gums. Thanks to TV ads launched this week by the Centers for Disease Control and Prevention (CDC), smokers will be learning a lot about how tobacco can undermine someone's ability to eat and enjoy their favorite foods. The Children's Dental Health Project is proud to work with the CDC on this phase of its Tips campaign, also called "Tips from Former Smokers." This newest phase raises awareness of the strong link between smoking and gum (periodontal) disease. In its severe forms, gum disease can break down the bone and connective tissue that hold the teeth in place. This can lead to tooth loss. People who smoke are three times more likely to get gum disease than non-smokers. Two of the CDC's new ads feature personal stories from longtime smokers who were diagnosed with gum disease. These ads don't beat around the bush. Preview this new ad featuring Brett, a 49-year-old longtime smoker in New Mexico who lost most of his teeth. It's hard not to be affected by it or by this longer video of Felicita, a 54-year-old mother who describes the shame and discomfort she felt after losing all of her teeth. If you're a smoker, consider calling the CDC's quit line (1-800-QUIT-NOW) to get free help. If you have a friend, co-worker or family member who smokes, share the link to the CDC's Tips resources at www.cdc.gov/tips or post it on your Facebook page. Your encouragement could be the crucial step they need to quit.